The Windermere Cup is Tomorrow! 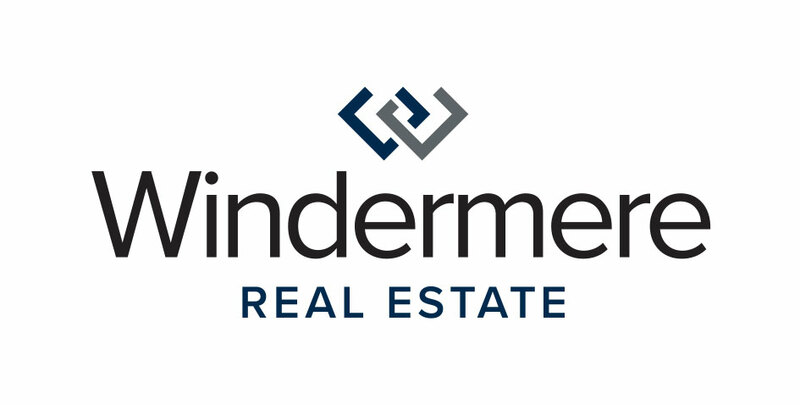 To learn more about the Windermere Cup, visiting teams, and event schedule, go to www.windermerecup.com and follow us on Facebook and Twitter. This post was originally featured on the Windermere Blog.